Across America and the world, dangerous New Age cults and religious groups are growing in strength and numbers. 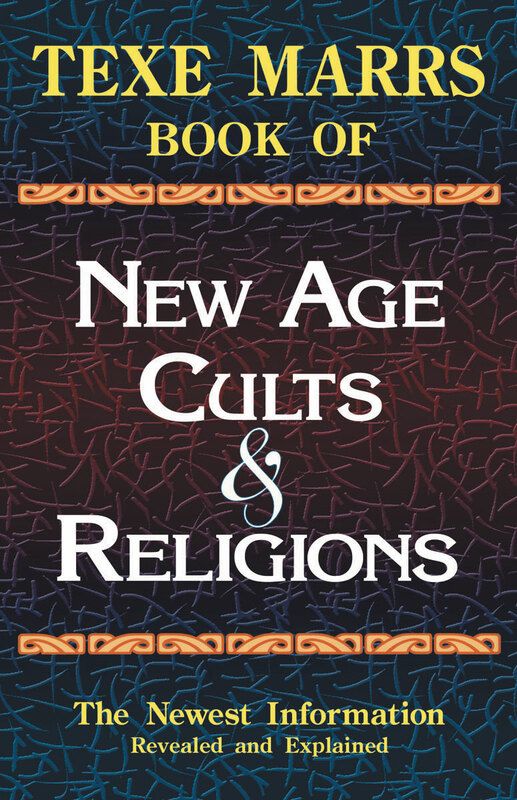 TEXE MARRS BOOK OF NEW AGE CULTS AND RELIGIONS is the first reliable authoritative guide to the New Age cults and religions infecting and threatening our society. This outstanding work carefully analyzes these groups revealing substantial, detailed information to convincingly answer the questions most asked. It clearly contrasts the false—sometimes bizarre—and unorthodox teachings and practices of the New Cults with Living Truths contained in the Holy Bible.